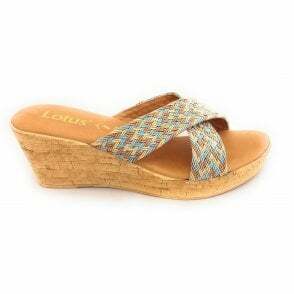 Elevate your summer collection with the Lotus Pisa wedge sandal. 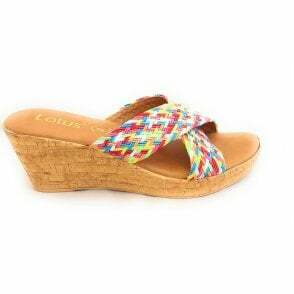 The coral upper features an adjustable buckle so you can find the perfect fit. Wear with jeans or summer dresses.